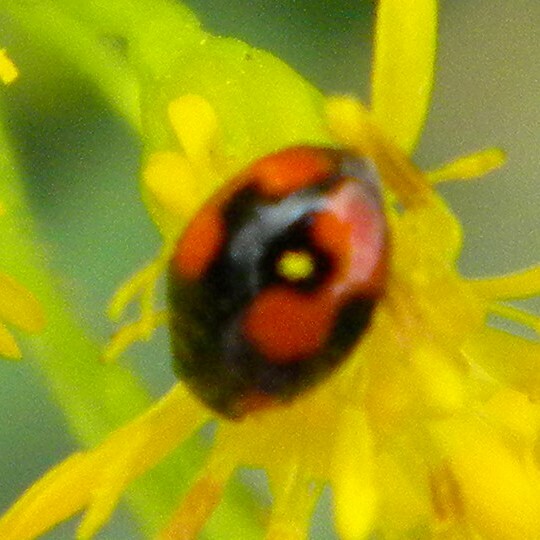 On Solidago (Goldenrod). Miniscule. About the size of an aphid.